Setting the Stage Performing Arts Studio – Be a Doer. Be an Innovator. Be Yourself. Be a Doer. Be an Innovator. Be Yourself. Does your child put on their own shows for all of your friends and family in your living room? Are you looking for a place for them to see their dreams brought to life? Setting the Stage Performing Arts Studio is the answer providing training in both the performing arts and a mentorship program that allows them to create their own works of art. STS is the home that your funky, quirky, and unconventional child has been looking for! 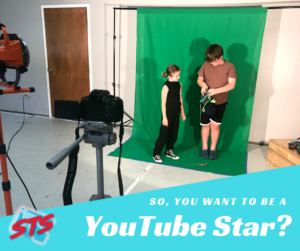 Become a YouTube Star in Creator’s Studio, where your child will create a music video or a comedy sketch to be showcased on our YouTube Channel and showcased at a real film festival! 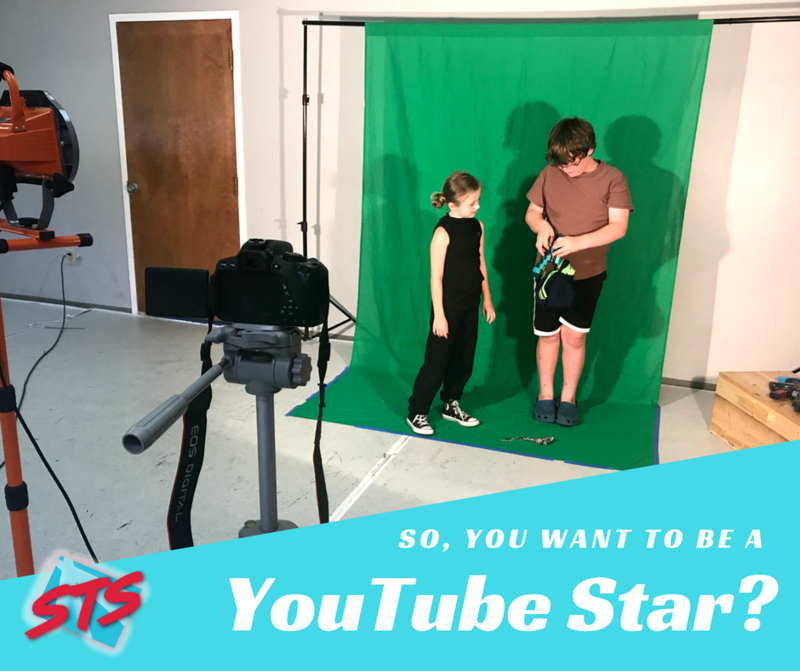 Marvel as your child learns the basics of creation, video production, and marketing online with both group and individual instruction. And then watch as their jaws hit the floor when they go “on location” to our various partner’s locations (including a professional green screen studio in downtown Nashville) to film their creation. You both will be in awe of this incredible experience!